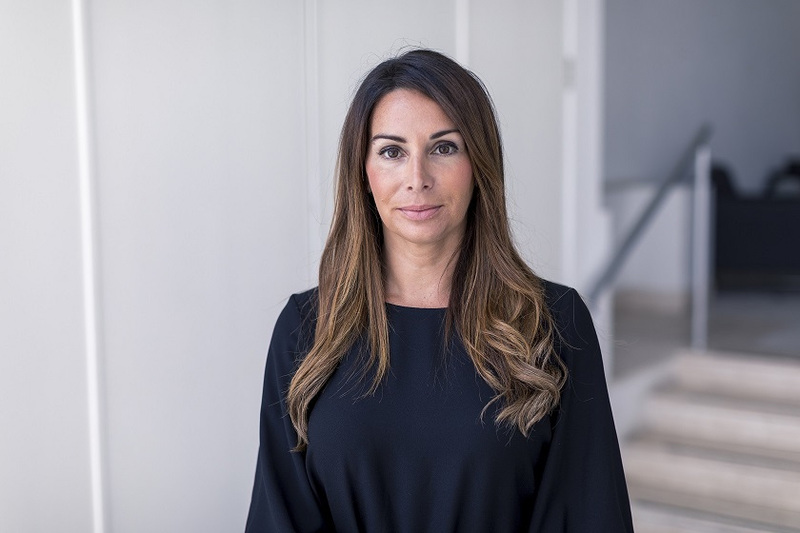 Lisa joined WH Partners in April 2018 after a long career at the Malta Gaming Authority (MGA) where for the past twelve years she gained a lot of experience from land-based gaming to remote gaming. She` has held various roles within the regulator of Malta from inspectorate to compliance and authorisations. Her last role was of Senior Account Executive where she was the main point of contact to clients in relations to all matters pertaining to licensing, requests for approvals, renewals and terminations of licensees. At WH Partners Lisa holds the role of Regulatory and Licensing Executive, where she forms part of the gaming team. Her main task is assisting clients in matters related to regulatory and licensing and preparation of the due diligence, policies and procedures and any other documentation related to gaming licensing, approvals and compliance. Lisa graduated with a BA (Hons) in Business Management from the University of Sunderland.